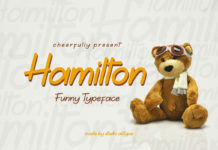 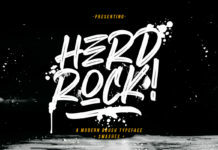 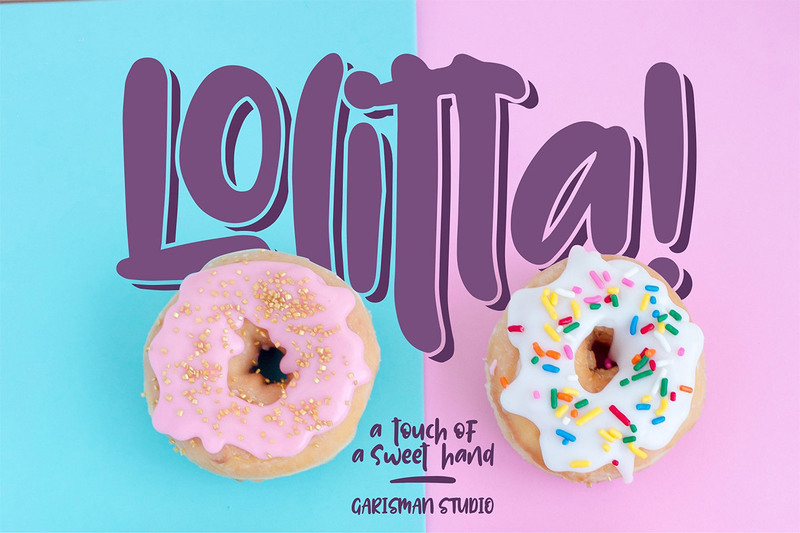 Free Lolitta Display Font is bold and fun display font. It brings joy and happiness to all of us, inspired by a bold and fun marker with bold and strong style coming by Risman Ginarwan. 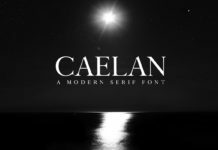 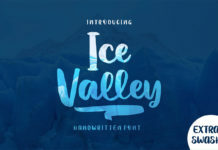 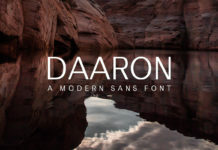 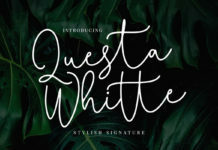 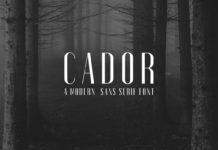 This font is ideal for display, text, print, branding, signage, branding projects, logos, wedding designs, social media posts, advertisements, product packaging, product designs, labels, photography, watermarks, invitations, stationery and any project.